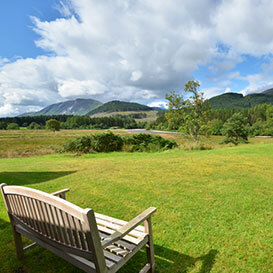 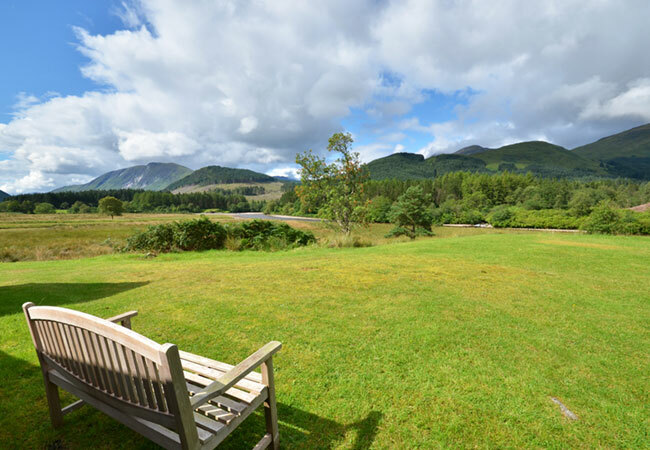 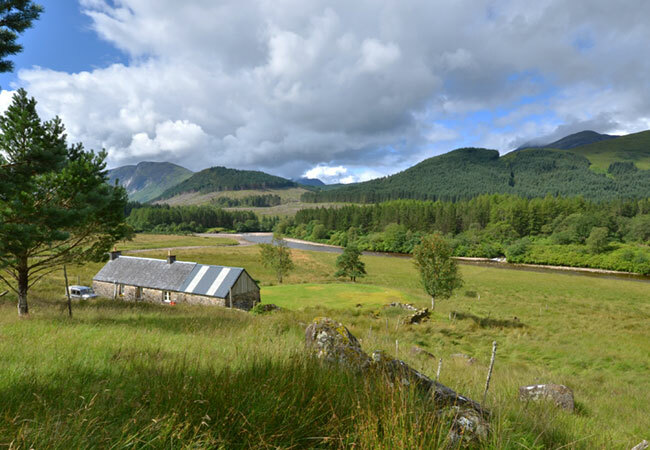 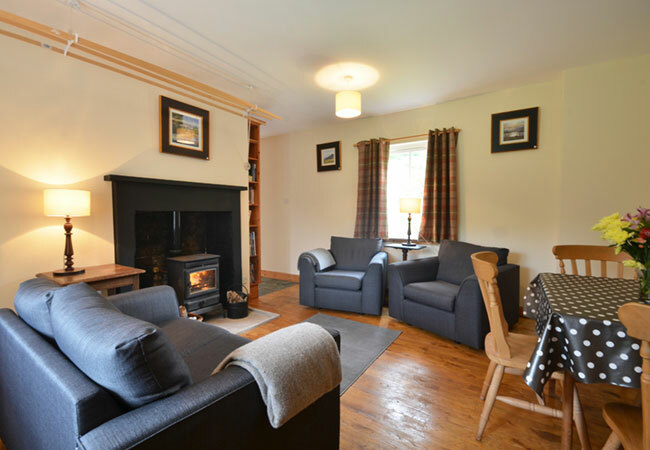 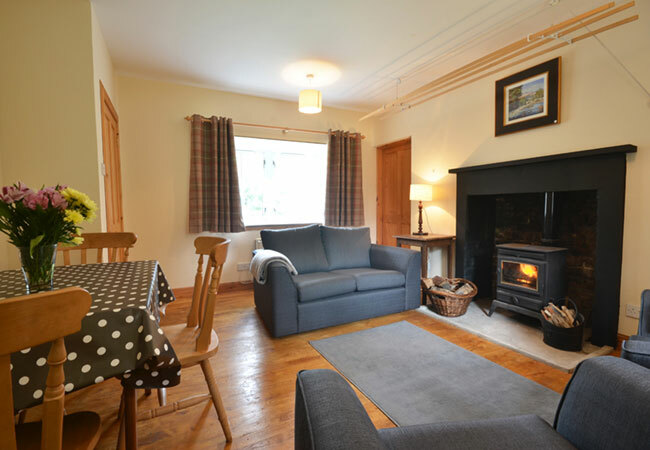 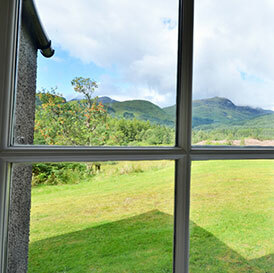 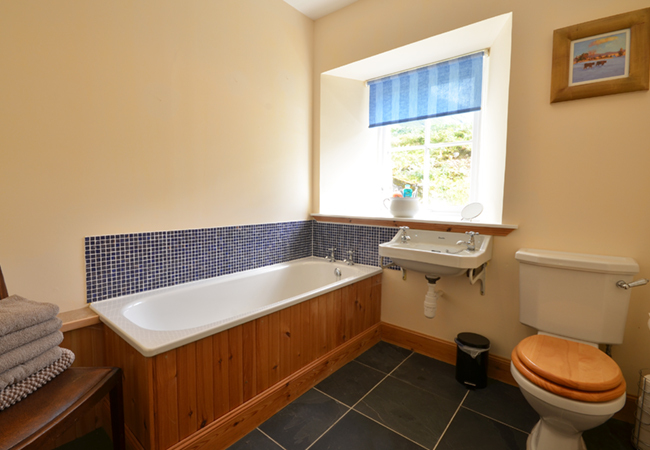 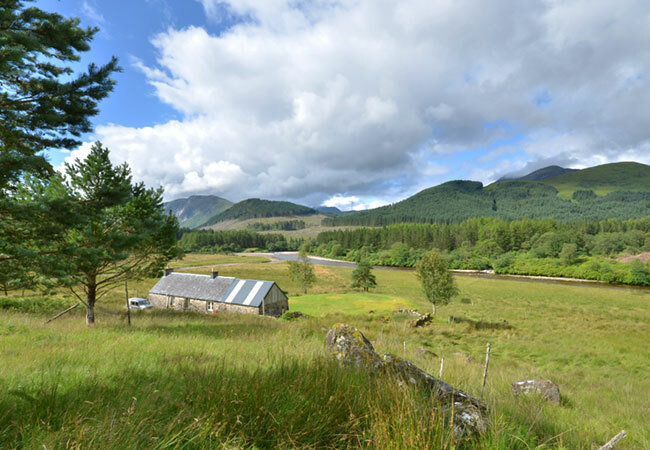 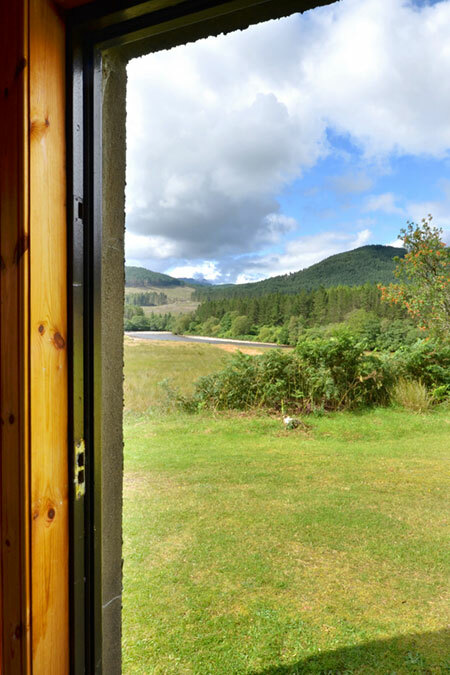 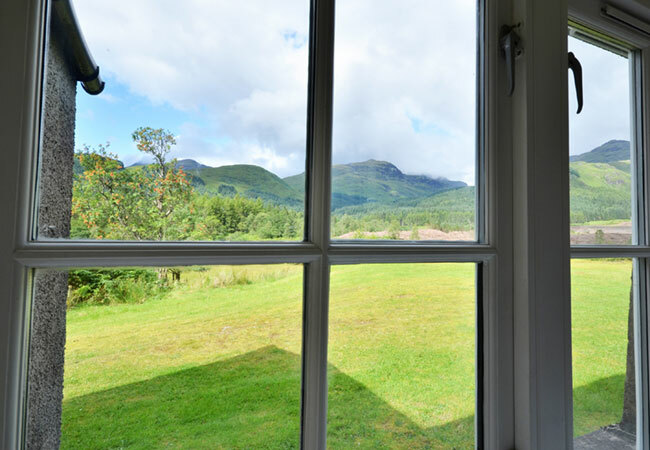 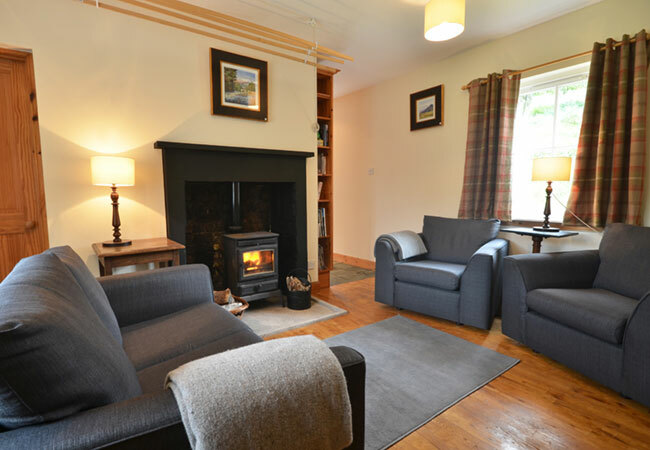 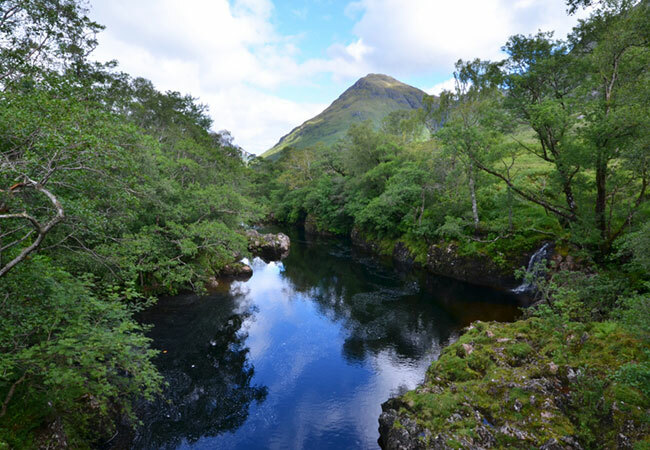 The perfect cosy getaway escape, Glenceitlein sits amongst the spectacular scenery of Glen Etive in a secluded spot beside the river about 1 mile from the public road. 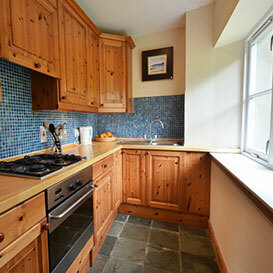 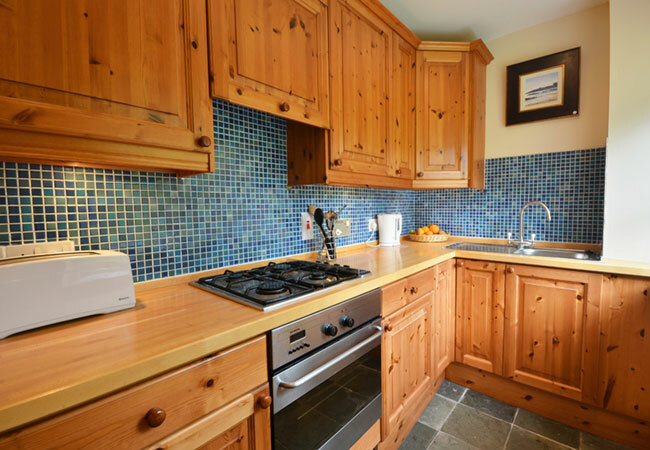 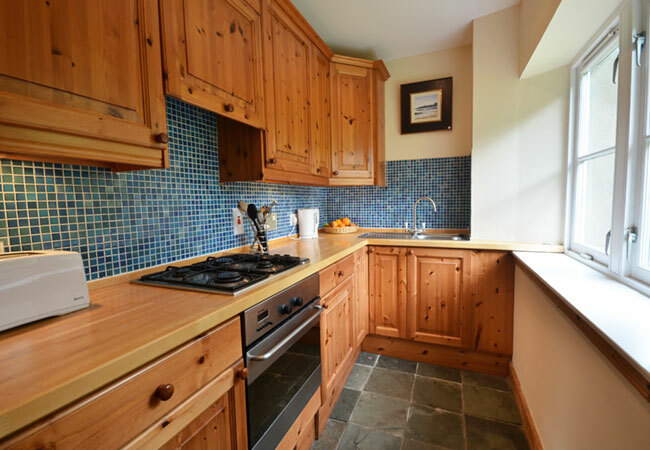 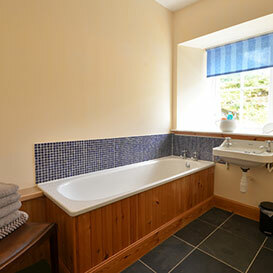 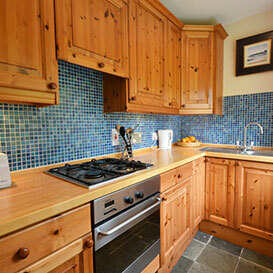 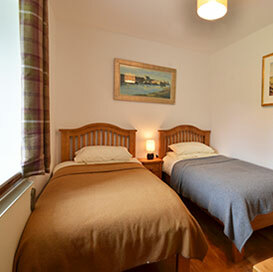 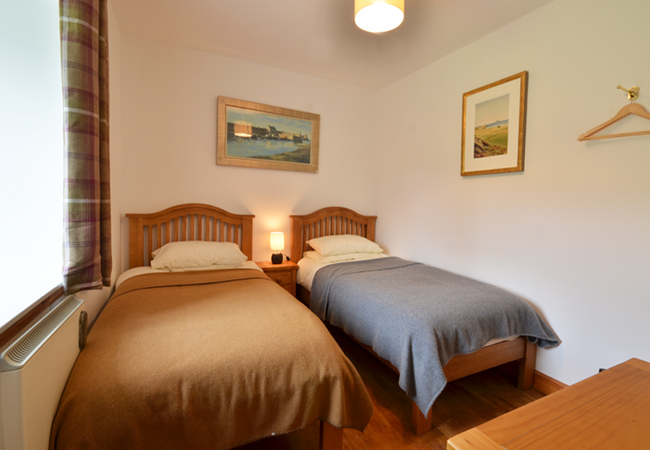 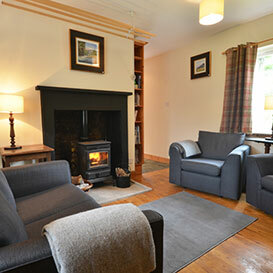 This recently renovated and refurbished cottage makes for a very comfortable and convenient base for outdoor activities. 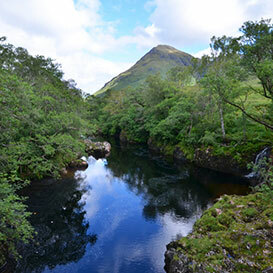 Surrounded by a number of Munros, hill walking is truly on your doorstep. 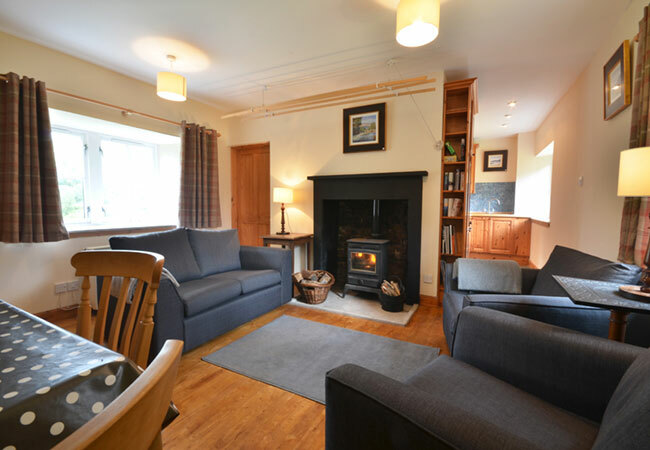 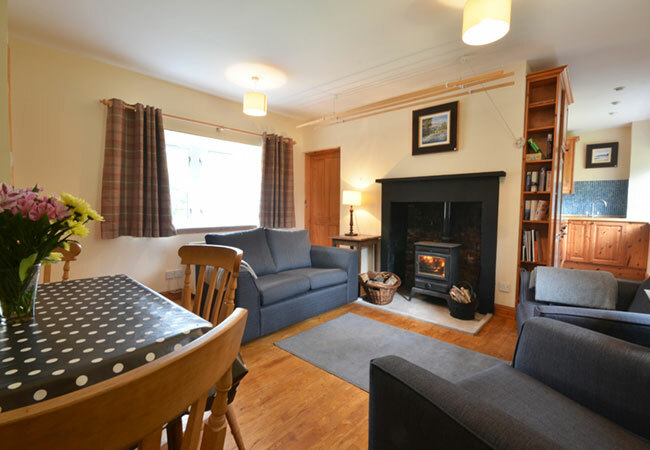 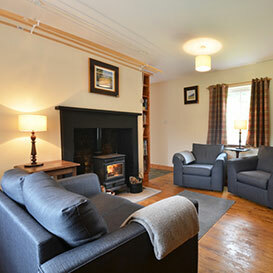 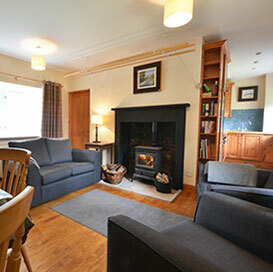 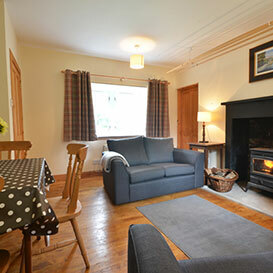 Or, if you would rather stay in with a book, the wood burning stove will keep you warm. 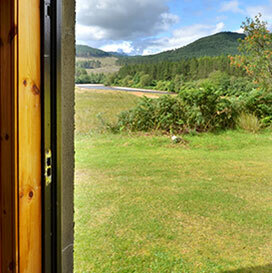 For those who are more creative the location is perfect for photography, painting or drawing. 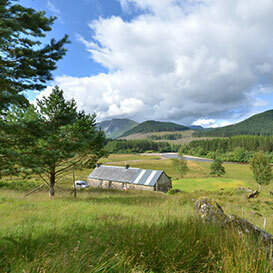 Fishing is available on Loch Etive, and river fishing can be arranged via the Estate. 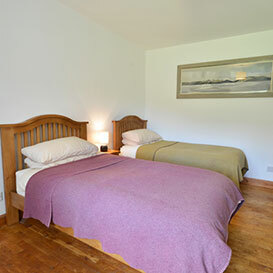 Glenceitlein sleeps 4 people, between two twin rooms. 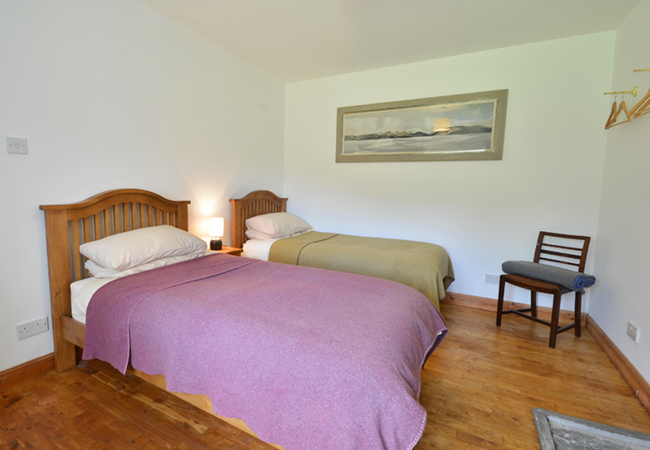 There is an open kitchen and living/dining area, a bathroom, and a spacious heated porch – perfect for drying the wet walking gear. 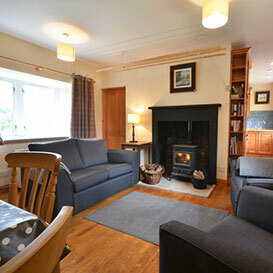 Well behaved dogs are welcome in the cottage with prior permission. 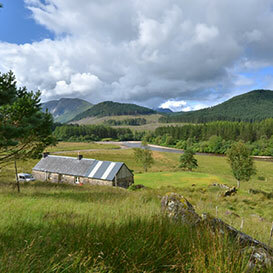 Glenceitlein is accessed along a private track making a four wheel drive vehicle essential in getting to the cottage.